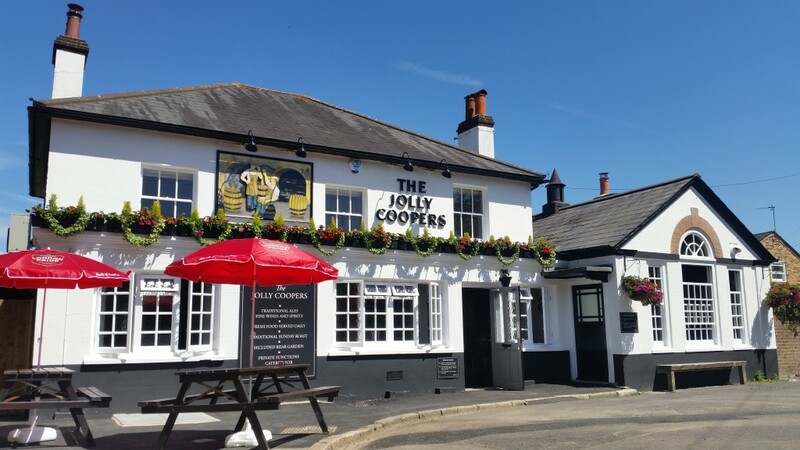 The Jolly Coopers is one of Epsom's oldest pubs & now a family owned freehouse. In keeping with pub tradition we have 5 real ales, 3 keg beers & 1 keg cider, all of which are from well known breweries or local micro’s & nano’s. We aren’t just passionate about beers, all our food is prepared fresh, is locally sourced & chosen for its seasonality. Our chef creates our menu based on the freshest of ingredients so you get the best possible taste time after time. We cater for private functions to suit all needs including parties, weddings & funerals from a simple buffet to a full a la carte menu. When the weather allows you can take advantage of our beautiful, sheltered & sunny beer garden. We are open Monday 12pm til 10.30pm, Tuesday to Saturday 12pm til 11pm and 12pm til 8pm Sunday. Food is served 12pm til 3.30pm for lunch & 6pm til 9pm for dinner Tuesday to Thursday, 12pm to 3.30pm & 6pm to 9.30 Friday, Saturdays from 12pm til 9.30pm & Sundays 12pm til 6pm. Drop us a line now on: 01372 723222 or email: info@jollycoopers.co.uk for enquires or bookings. Our craft microbrewery producing an exciting range of fine real ales on the premises. Please call us or ask at pub for more information. 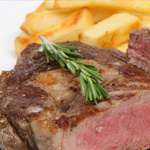 Choose from a sumptuous range of home cooked meals prepared with love and care and using the finest local ingredients. We serve cask conditioned craft ales from local breweries and fine wines to suit every taste and culinary combination.